Students waste much of their study time reviewing the information in non-productive ways. 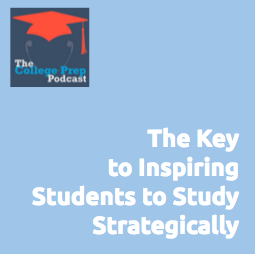 To inspire them to study strategically, Gretchen walks listeners through the 3 steps of her new model “The Study Cycle,” which she is currently teaching to educators in a course called The Art of Inspiring Students to Study Strategically. 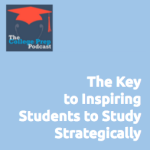 If you’d like more detailed information about how to save time and study more effectively, check this out.